in the arena we did what ? 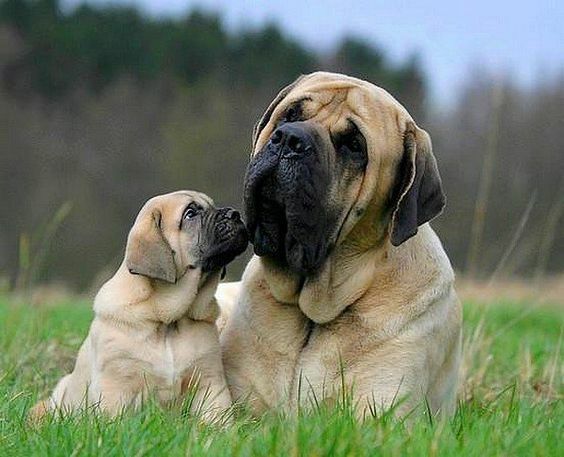 - This Forum is brought to you by The Mastiff Sweet Spot and Friends of the Forum. The Mastiff Sweet Spot > Topics > in the arena we did what ? WITH WHO FOR WHAT ?